Easy Sweet Potato Casserole By Brandie from The Country Cook. 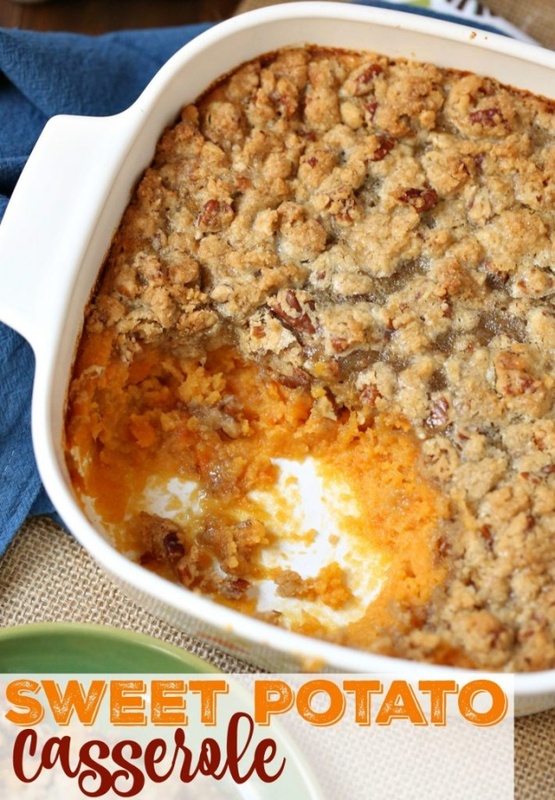 This Easy Sweet Potato Casserole is a must-make for the holidays. It is super simple, super yummy and it can be made in advance!